Stuttgart-based motor company SOL MOTORS looks to change to way we commute in urban settings. 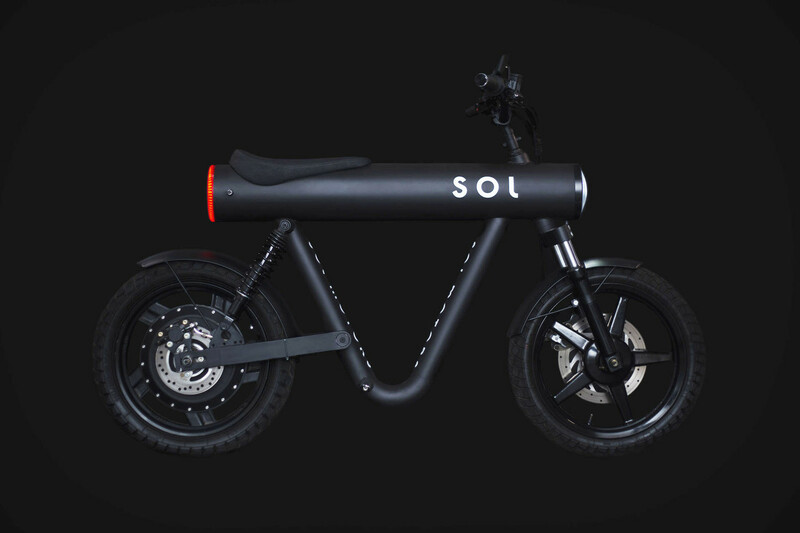 Officially unveiled at the INTERMOT International Motorcycle Fair, the SOL MOTORS Pocket Rocket features a lightweight aluminium tube frame that connect all parts of the bike in a minimal design. 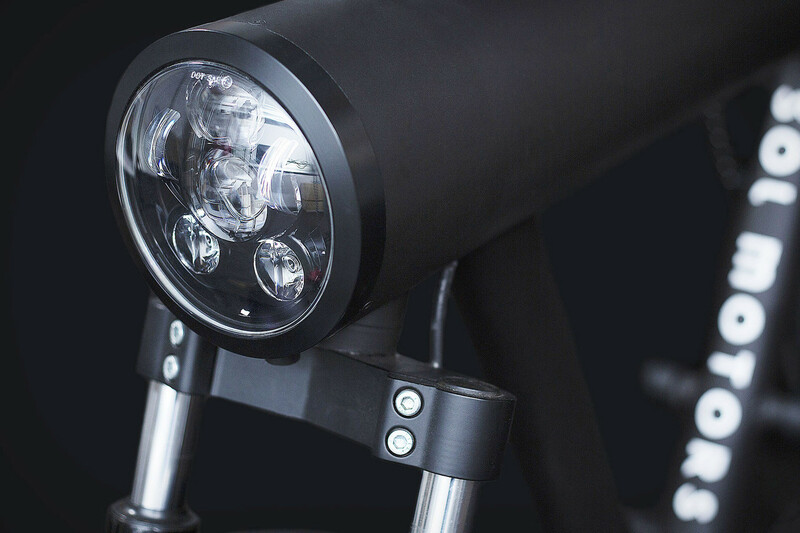 Standing at just over 2.5ft in height, the bike is comprised of a main center tube that houses the bike’s removable battery, while also containing the bike’s computer, headlamp, rear brake light and turn signals. 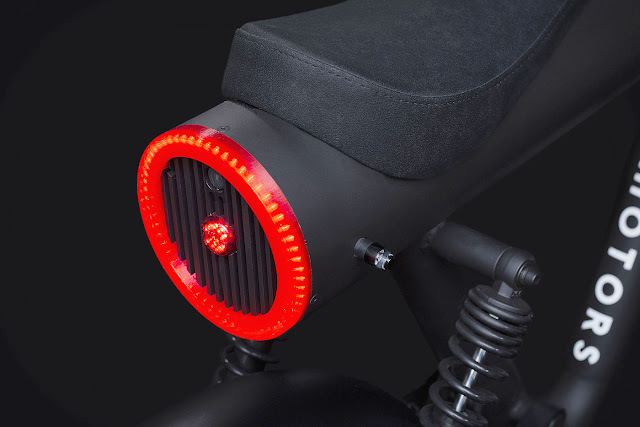 The most impressive thing about the Pocket Rocket is that it is able to travel up to a range of 50 miles on a single charge, reach speeds up to 50 mph (thanks to it’s 8.5hp electric motor), connects to Android or IOS for fleet management integration, weighs approximately 120 pounds, and like most EVs, has regenerative braking. Although it will probably take years until we see the Pocket Rocket adopted in urban areas, it is still interesting to witness the progression of electric vehicle technology.